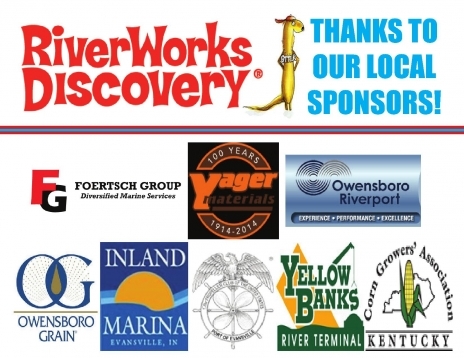 The Owensboro Museum of Science and History is proud to be a member of the Blue Star Museum Program! 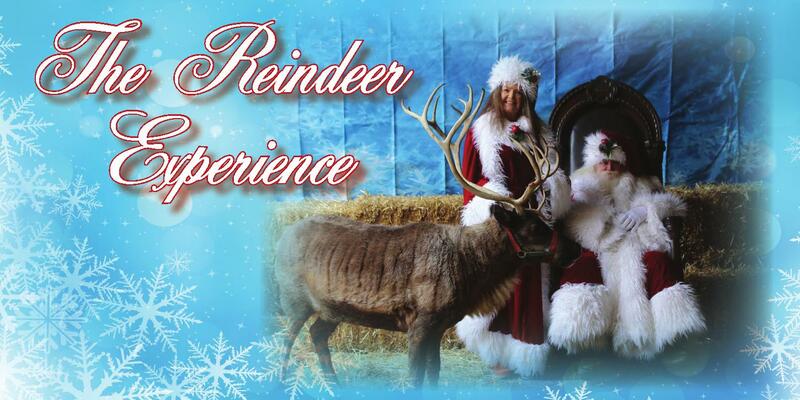 Active Duty Military Personnel and their families may visit for free through this program! 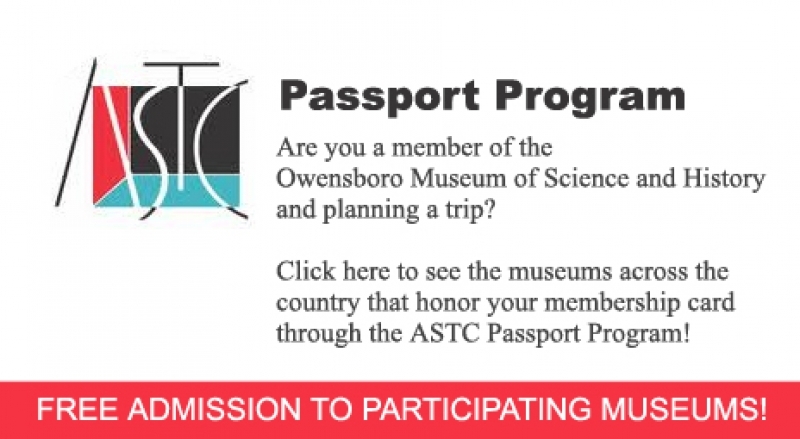 The Owensboro Museum of Science & History, founded in 1966, is located in downtown Owensboro, Kentucky. 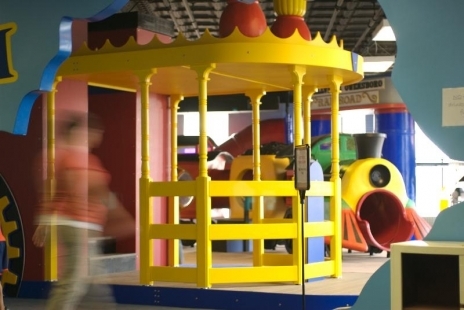 Housed within an historic 19th and early 20th century building, the museum is a gathering spot, a learning center and a family-friendly entertainment experience. Admission to the museum is only $5.00 per person, 2 and under free. Museum members enjoy free admission to our museum and 280 other museums year-round. » Join Online! Brown Bag Lunch Concert Series Performance! Wednesday, April 24 @ 12:15 p.m. - 1:00 p.m. Historic Coal Mine Tour - A Day in the Life of a 1930's Rudy Coal Mine Miner!